Cree has announced that it is taking legal action against LED lights supplier Feit Electric Company Inc, and Feits Asian-based supplier Unity Opto Technology Company Ltd. Companion complaints with the International Trade Commission (ITC) and the US District Court in Wisconsin try to stop the import and sale of certain products and to win monetary concessions respectively. Cree said that the two companies named in the complaints have infringed ten of its patents and are selling LED lamps with an Energy Star label that dont meet the published requirements of the US Environmental Protection Agency (EPA) Energy Star Lamps market-transformation program. The Cree action is quite special because its both an intellectual-property (IP) centric suit in federal court and an ITC-based challenge of a companys ability to import and sell LED lighting products. Cree has asked the ITC to stop the import of products that infringe on its IP and on products that Cree said dont meet the aforementioned Energy Star requirements. 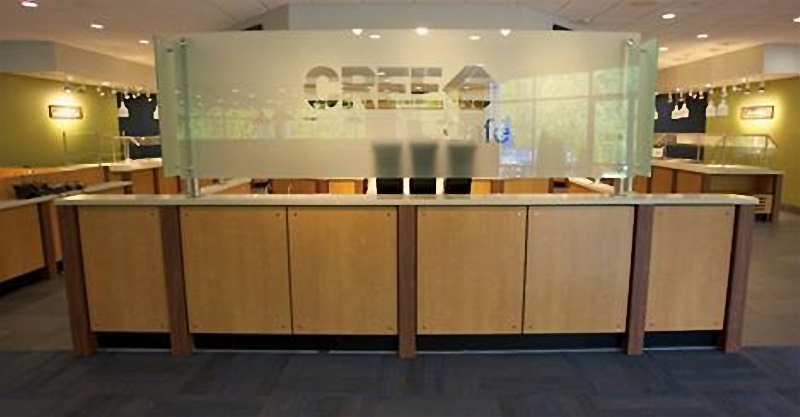 For example, Cree said it has tested Feit products in its EPA-certified lab and found A-lamps that dont meet the omnidirectional beam requirements made by Energy Star and said that other lamps are improperly classified as decorative to skip the A-lamp requirements. Arguably it should be the EPA that is dealing with the Energy Star complaint. For now Cree wont reveal any communications that the company has had with the EPA on the matter. But Greg Merritt, vice president of marketing and public affairs at Cree said, "Its important to all of us in the market to protect the integrity of the label" referring to Energy Star. In summarizing the Energy Star-centric complaint, Merritt added "The basis of the claim is false advertising." He said that consumers, utilities, and other organizations suffer when companies make false claims. Utilities for example, pay money to manufacturers based on Energy Star compliance. And consumers may find that such products don’t meet expectations and that could delay the market acceptance of LED lights. Of course the EPA publishes detailed specifications for Energy Star as we have covered with the evolving Lamps specification. Merritt said, however, "Their process is based on vendors being honest." As for the IP infringement claims, Cree said that ten patents are covered. "We have invested nearly $1 billion in R&D over the past 10 years to create fundamental technology that has enabled the LED lighting revolution," said Chuck Swoboda, Cree chairman and CEO. The company has the legal order to protect shareholders and licensing partners according to Swoboda. The technology area covered by the ten patents is broad. Indeed the patents cover items ranging from LED design and manufacturing, to techniques for realizing high efficacy and good color rendering in LED lighting products, to techniques that can achieve omnidirectional beam distribution in lamps. The breadth of the claimed infringement would imply that Feit is using LEDs in its products that violate Cree patents and design techniques in LED lighting products that infringe other patents. About infringing LEDs Merritt said, "Its necessary for the manufacturer to ensure that the supply chain is not violating IP rights." As mentioned previously, Cree is seeking relief separately from the ITC and the court system. The ITC can prohibit the sale of Feit products. And the action filed in the US District Court for the Western District of Wisconsin could result in monetary return. Merritt said, "Our purpose is to protect our investment in IP and to be fairly compensated by companies that use our IP."